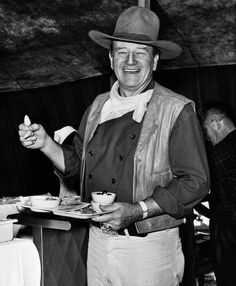 On the Sunday of the John Wayne Great Bear Expedition I was lying in bed and suddenly bust out with, “Ooh, I’m excited! I can see my poncho from here!” Which made Mr R laugh. I explained that a poncho was a strange beast. 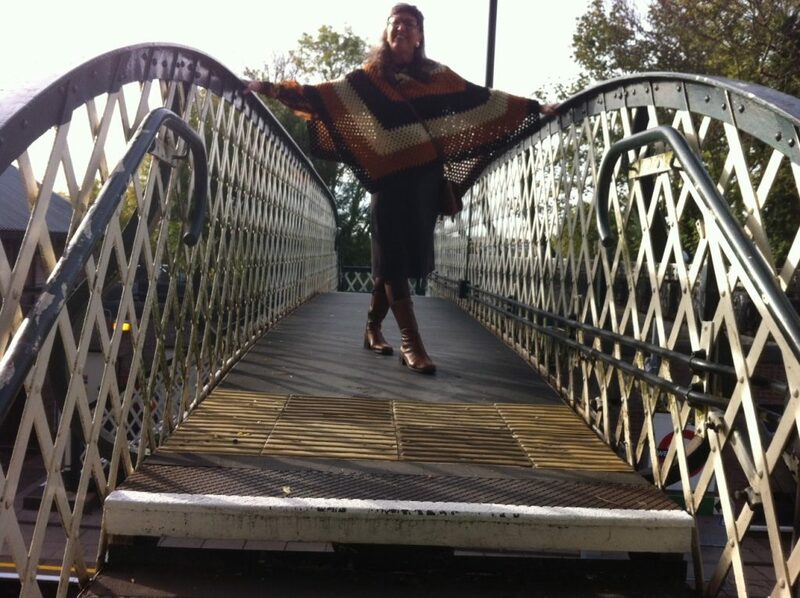 Most of the time it is too hot to wear one, the rest of the time it is too cold to wear one, but this Sunday was a perfect temperature for a poncho outing. I knew as I was making this dish, that it was going to be good, but I hadn’t realised just how good! But first, a disclaimer. 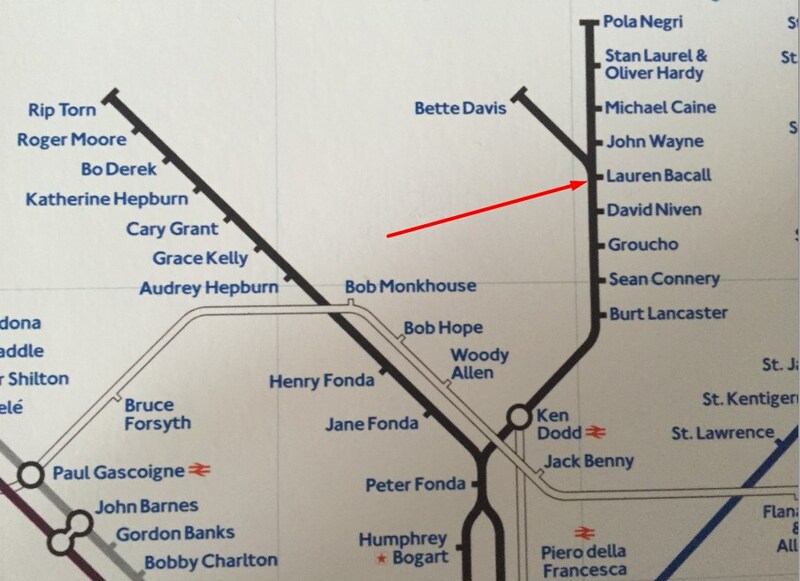 99.9% of all the dishes on the Silver Screen Suppers website have a direct link to the star. Most of the time, it is a recipe that they themselves said was a favourite of theirs. 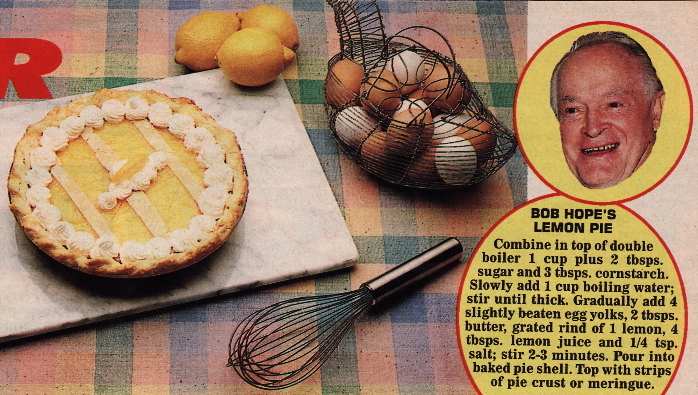 Bob Hope, for example, must have really loved Lemon Pie as he seemed to hand the recipe out to anyone who asked. 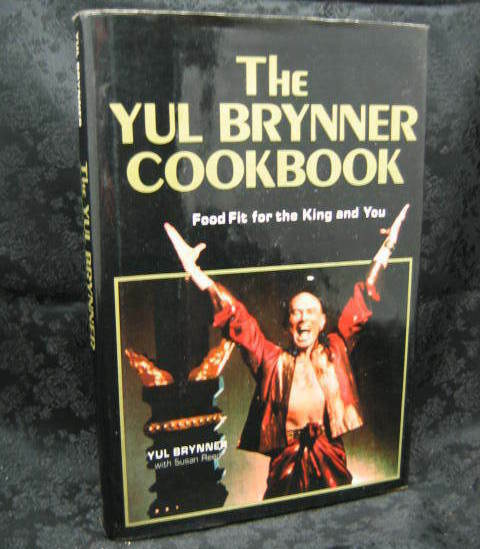 I have it in LOTS of different cookbooks and pamplets, and it’s all over the interwebs too. 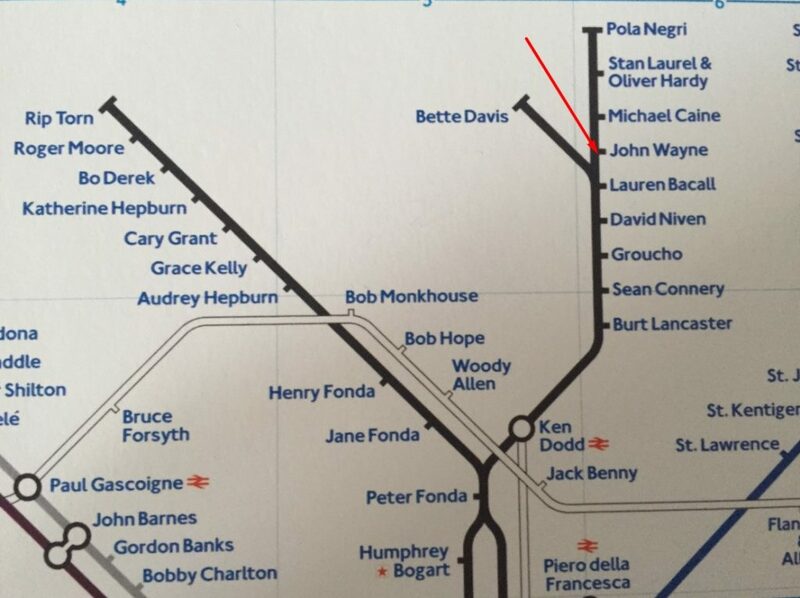 but also Sophia Loren, Vincent Price, Robert Quarry, Jane Asher, Terence Stamp…. 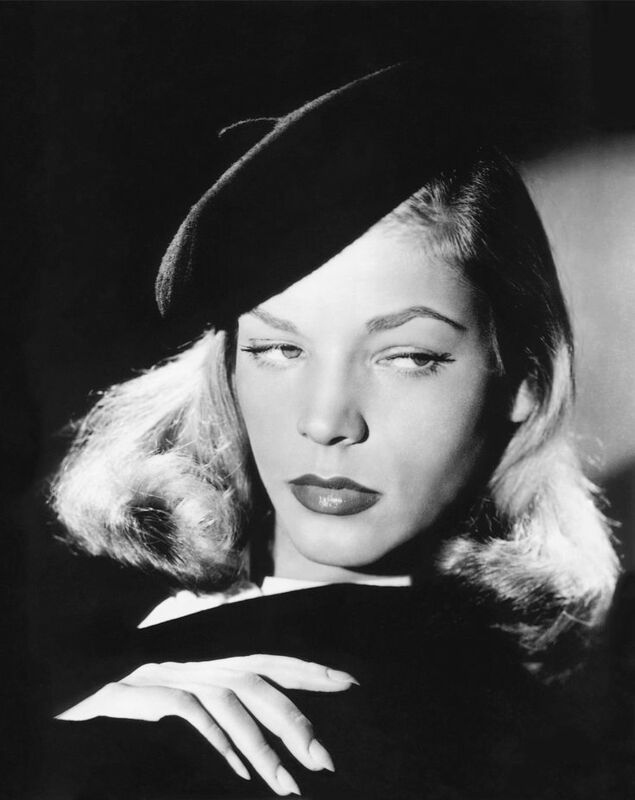 Some stars were honest, and admitted their favourite dishes were made for them by their husbands, wives, cooks or mums. 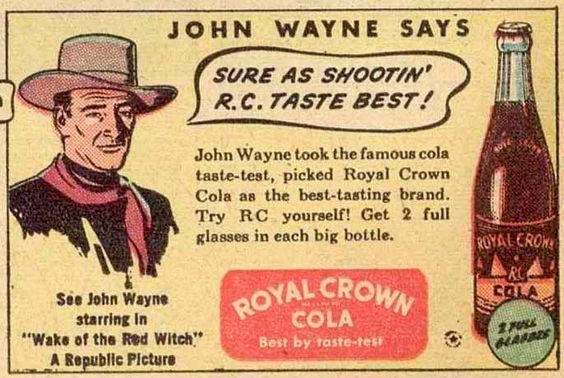 Often, of course, the studio publicity department played a big part in linking stars to products, and by doing that, promoting the star and their current movie. 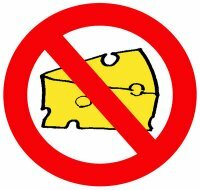 But if there is one thing Mr R does not like, it is HOT CHEESE. He is very firm on this matter. 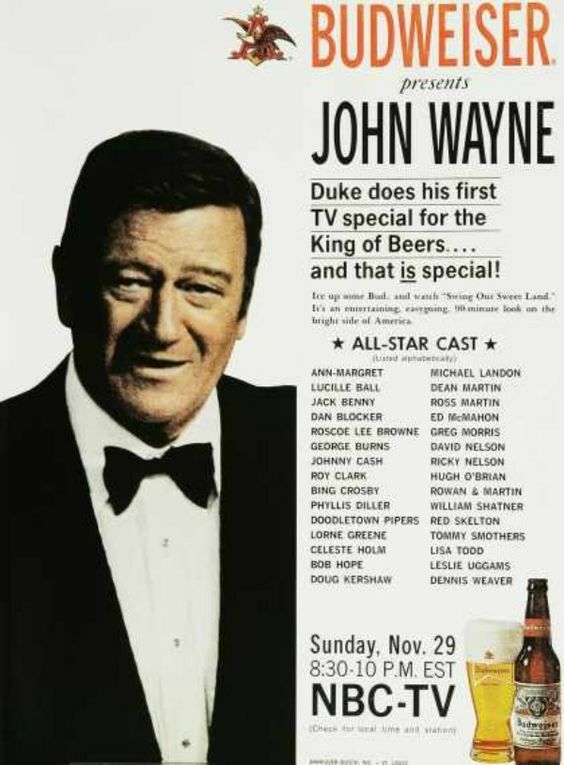 Unfortunately, this also ruled out the Duke’s signature dish, the Cheese Casserole. A little bit of a tour of the internet led me to a recipe that is effectively a pimped up version of John’s cheesy casserole. With a lot less cheese. And a pastry base. And some MEAT. 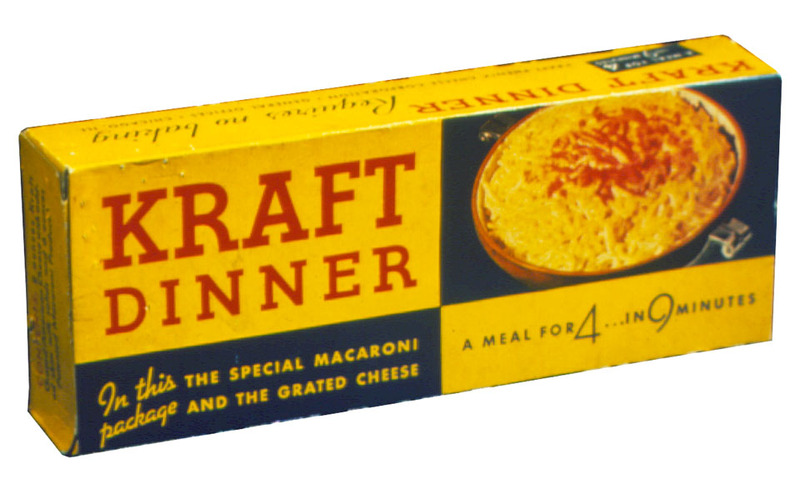 I figured that Mr R would be much more inclined to eat a piece of this than a dollop of hot cheese and I was right. We both LOVED this dish. It was delicious. 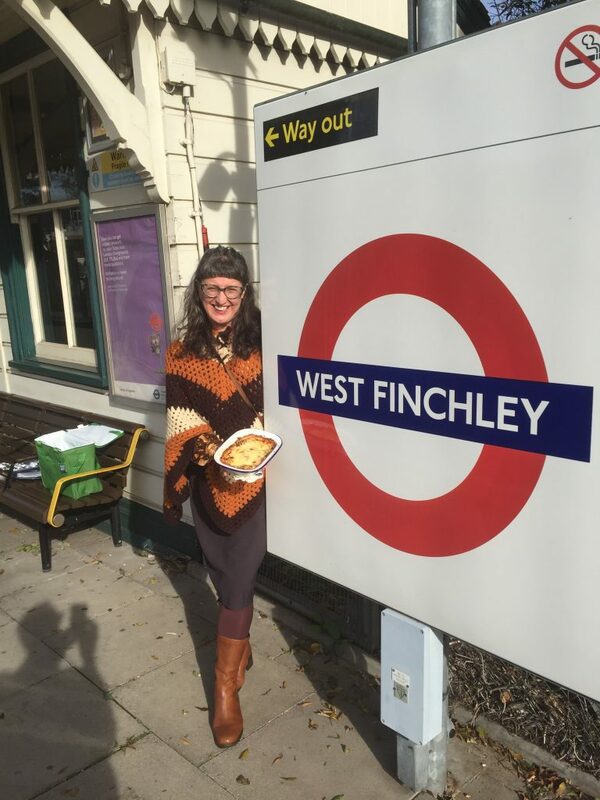 Here I am presenting it to the roundel as is now tradition. sooooooooooooooooooooooooooooooooooooo goooooooooooooooooooooood! 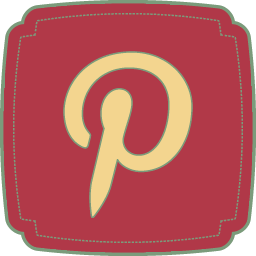 The recipe is right at the bottom of the post but first a bit of HISTORY STUFF. 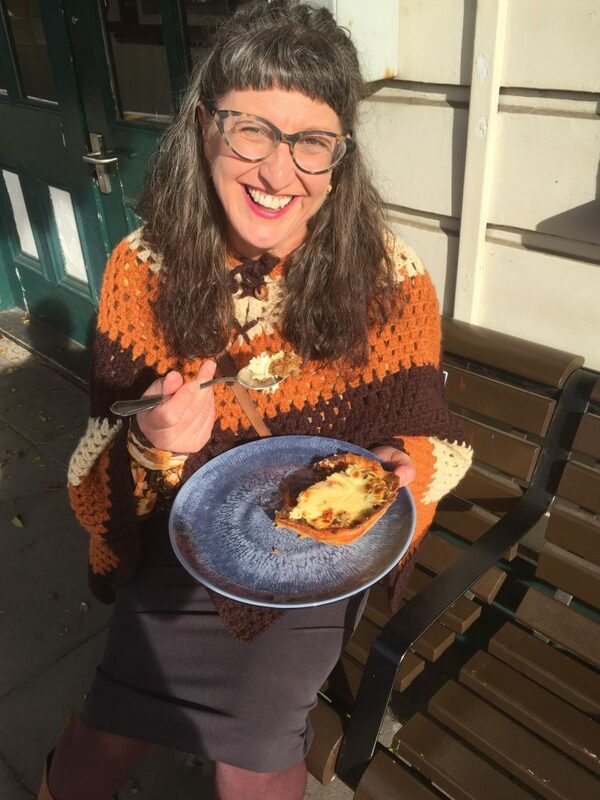 A big thank-you goes out to the writer of a great piece on the Cooks Info website about this casserole. I’m not sure if the credit to Denzil Green applies to the whole piece or just the photo. If both, Denzil, I salute you! 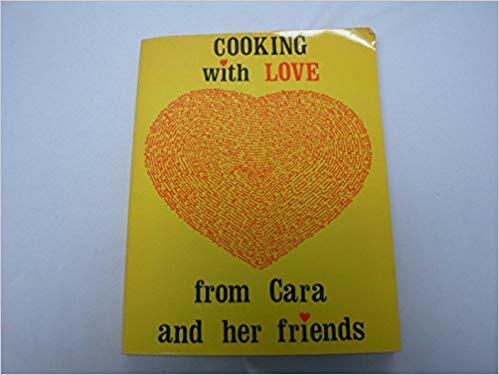 The article traces the origins of John’s original recipe to a book called Cooking with Love from Cara and Her Friends published in 1979. I really, really, really want to buy this but the only copy I can find online at the moment is $98 so it’s a bit out of my price range. 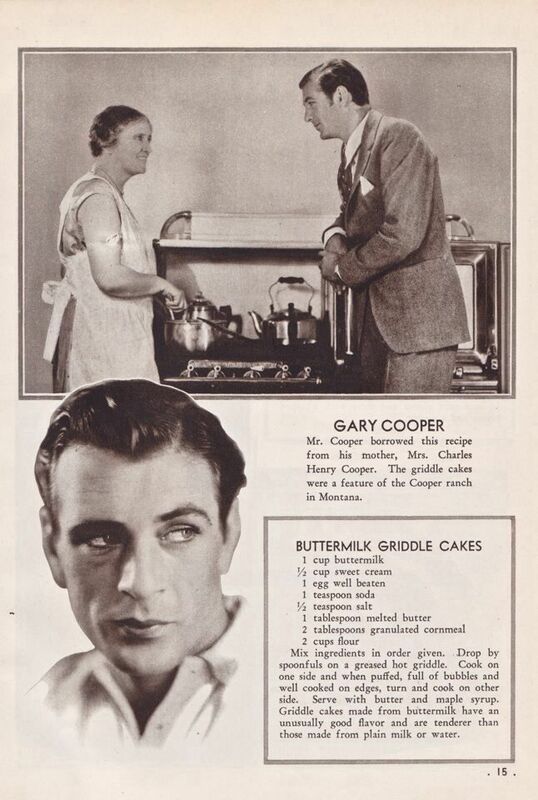 The Cooks Info piece states that John’s cheese casserole recipe first appeared in Cooking With Love From Cara and Her Friends, but I do have the recipe in several earlier publications. 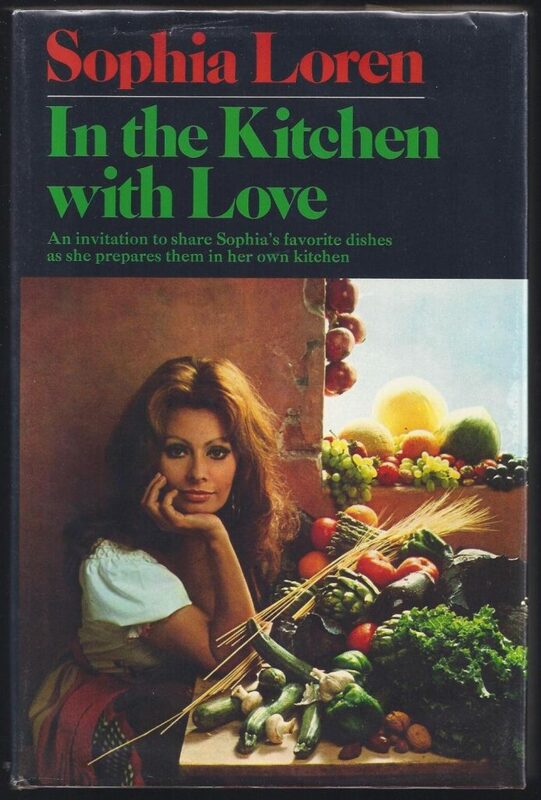 Habilitat’s Celebrity Cookbook published in 1978, Look Who’s Cooking – 1974, Favourite Foods of the Famous – 1974, Cookbook of the Stars – Motion Picture Mothers Inc – 1970 and The Celebrity Cookbook published in 1978. 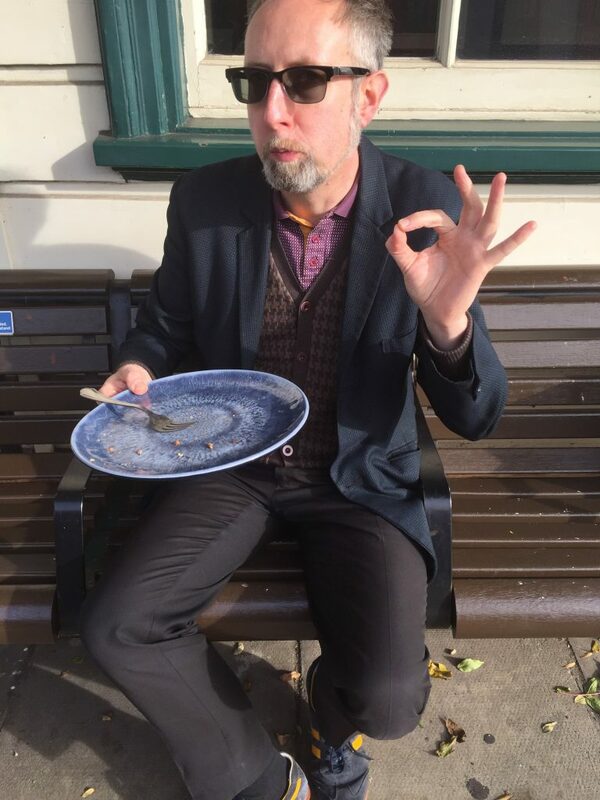 I am not just showing off about my extensive recipe collection, this just goes to show that John REALLY LIKED this recipe I reckon. There is a really interesting account of how Cara put together her recipe book, and some great stuff about how popular this version of the John Wayne Casserole is at the University of Mississippi Medical Center Cafeteria in Jackson, Mississippi in the Cooks Info article so I do recommend you check it out if you are interested in the genesis of this recipe. Here’s the link again. 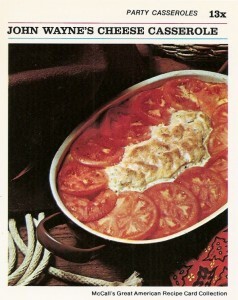 You will find the recipe for the John Wayne ORIGINAL casserole here if you like hot cheese with tomatoes on top. This cafeteria version of the JWC (as I have decided to call it) is SOOOOOOOO GOOD! I suggest that you MAKE IT. And before the recipe, here is something for Brits of a certain age and for all chums everywhere else in the world who might wonder what “John Wayne Is Big Leggy” actually means..
West Finchley station was originally opened in March 1933 by the London and North Eastern Railway, later becoming part of the Northern Line in 1940. 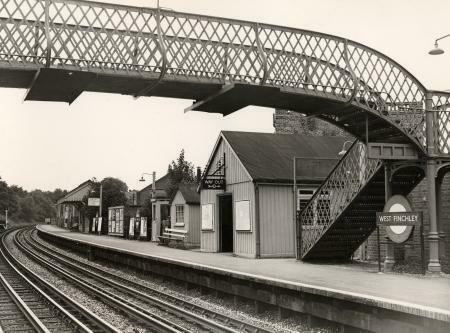 Although quite picturesque, it was originally of quite basic construction utilising many fixtures and fittings from disused stations in the north of England. 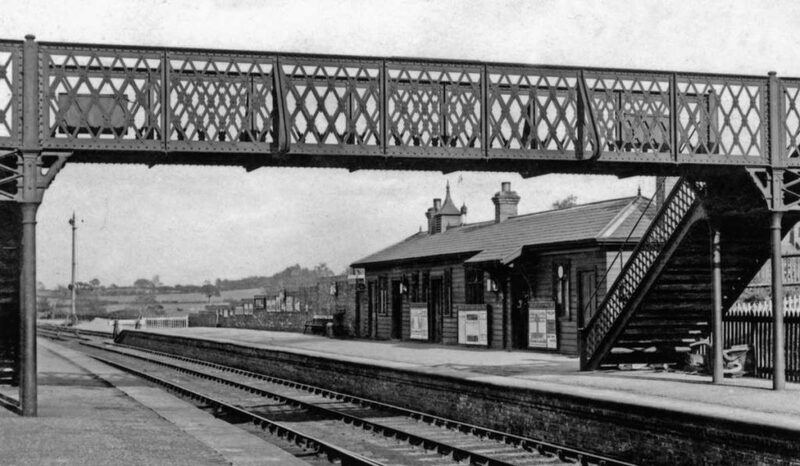 The distinctive footbridge for instance, is claimed to have come from the recently closed Wintersett & Ryhill station in Yorkshire, although photographic evidence seems to contradict this. What do you think readers? I think i am becoming a bit of a station architecture nerd just like Mr R! and last but not least – THE RECIPE! Brown ground beef and add taco seasoning and water, according to packet instructions, and set aside. In a separate bowl, combine sour cream, mayonnaise, 4 ounces of cheddar cheese, and half of onions, and set aside. Stir biscuit mix and water (directions on box) to form soft dough. Pat dough on bottom and one-half-inch up the sides of an 11×17-inch greased casserole dish. Saute remaining onions and bell peppers until slightly tender. On top of biscuit mix, evenly distribute ingredients in the following order: ground beef, tomato slices, green peppers, onions, jalapeno peppers, sour cream mixture and end with remaining shredded cheese. Bake in 325-degree oven for 30-40 minutes or until edges of dough are lightly browned. Notes: I made my own taco seasoning, more or less following this recipe. For Brits, as we can’t get “biscuit mix”, I followed this recipe for biscuits and used it to line the pie dish. 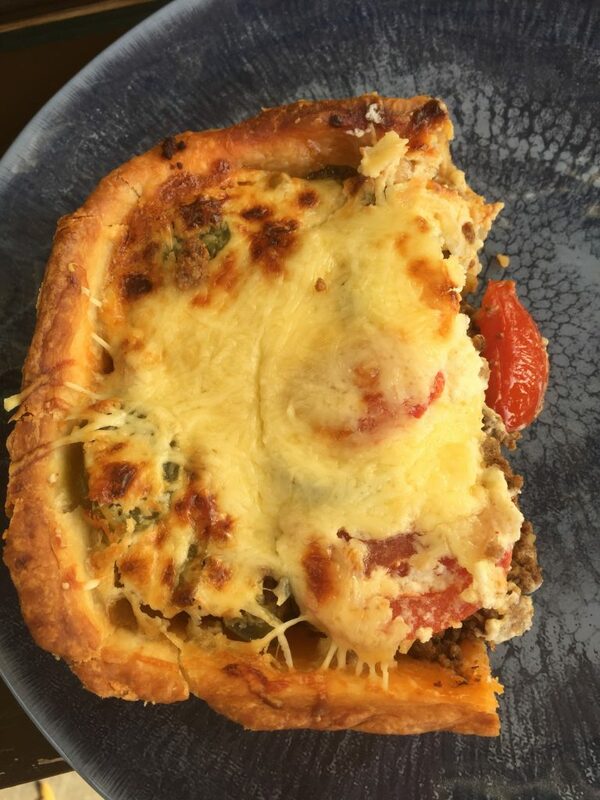 It worked really well, and I actually liked this a lot more than normal pastry – result! 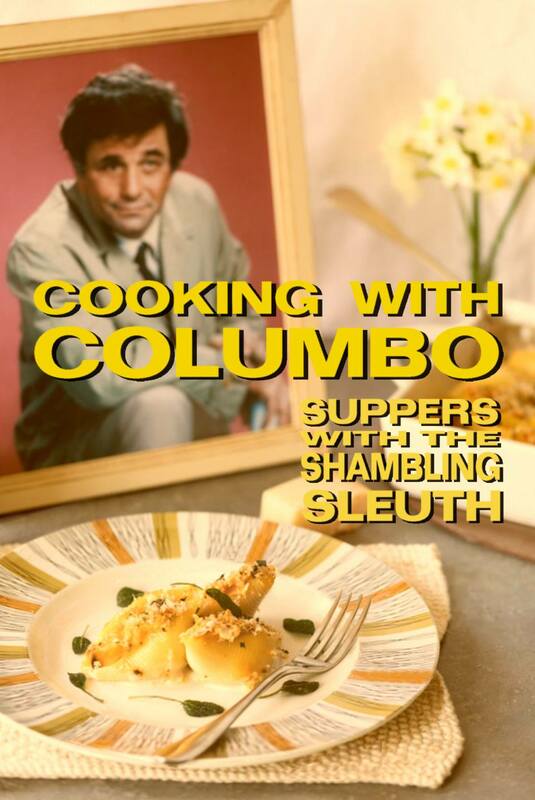 If you make this dish, here’s a couple of appropriate beverage recommendations.